Contest is closed! Congratulations to John on winning this great eBay resource! For my regular readers, you know I am obsessed with eBay. You have witnessed hundreds of tweets, facebook updates and blog posts about eBay and how to make money using the online auction house. I have read many books about eBay, but only one can I endorse whole heartedly. 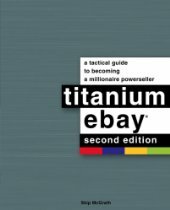 The book I am referring to is “Titanium eBay: A Tactical Guide to Becoming a Millionaire“. If you are interested in maximizing your profits on eBay and reaching the highest level of success regardless of experience level, then this book is for you! It is a valuable resource that is a must have for anyone serious about selling on eBay. In over 60 chapters, your questions will be answered! The book covers everything from organization, product selection and pricing, advanced listings and selling strategies, auction management, and brand building. I am excited to announce the author, Skip McGrath, has agreed to autograph a copy for one lucky reader! For a chance to win, sign up for Skip’s free monthly newsletter and leave a comment on this blog post answering “What do you want to learn from Skip about selling on eBay”. Also, his website contains a wealth of information so I highly encourage you to bookmark it and visit often! Contest closes on March 30, 2010. Once you complete the above steps, do the following and make sure to leave a separate comment entry for each extra item. This will allow you additional chances to win. 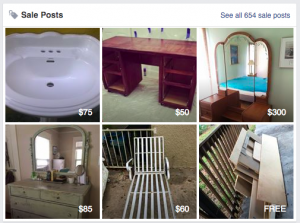 Join The Unemployed Mom’s Facebook Fan Page. If you’re already a fan, thank you very much! Just list your name below and indicate that you are. 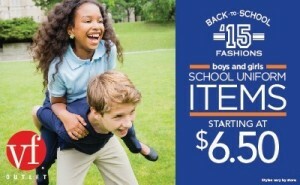 Post this contest to your facebook status. 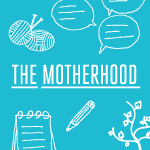 Subscribe to The Unemployed Mom’s RSS feed and let me know you have. Already a subscriber, thank you (just state that you are in the comment section). Have a blog? 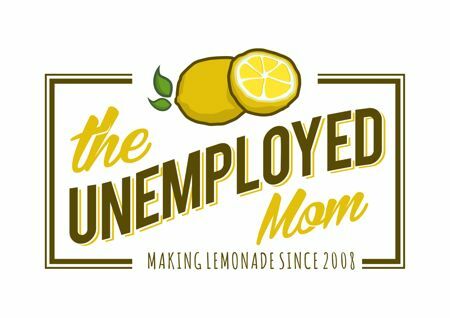 Follow The Unemployed Mom and let me know you are a follower. Have a blog? Link The Unemployed Mom to your blogroll and let me know you did so we can exchange links! Winners will be selected using Random.org. Please make sure to leave your email address so I can contact you. If I do not receive an email response from the winner within 3 days, another winner will be selected.